This collection is a great way to experience each of the sophisticated English Laundry Women's Fragrances. Each fragrance consumes it's own unique character. The elegant of Signature for Her includes compliments of white chocolate, jasmine, and petals at the heart. 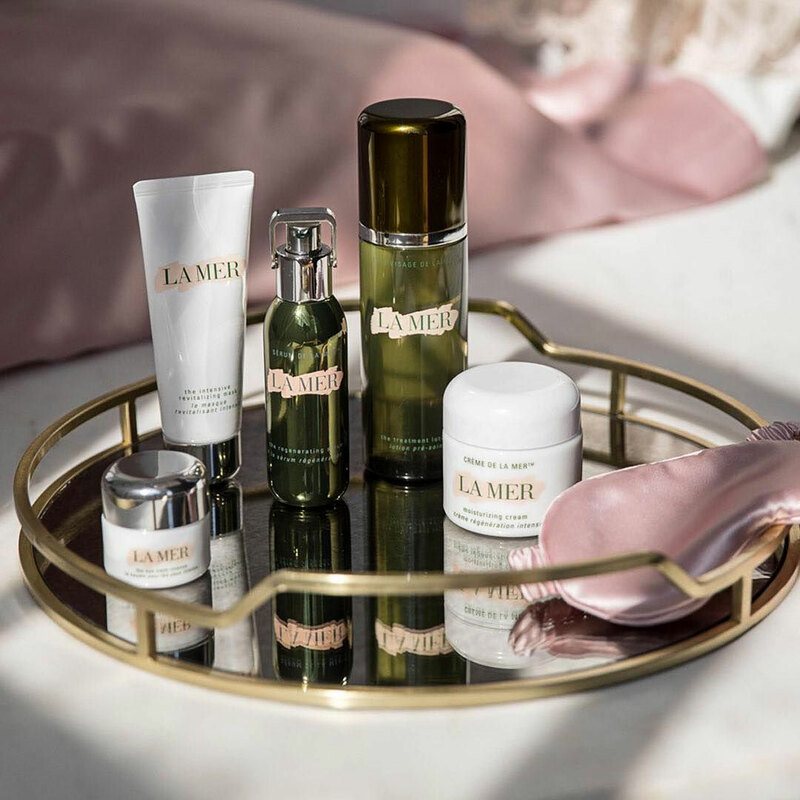 The invigorating scent of Notting Hill Femme includes bergamot, cassias and notes of herbal rose. The enchanting No.7 for Her includes notes of sparkling pear, jasmine, melon, and apricot. During the holiday season finding the perfect gift for everyone on your shopping list can get expensive really quickly. But since the holidays only come around once a year, why not treat one of your loved-ones with a gift that's worth the big ticket price tag. 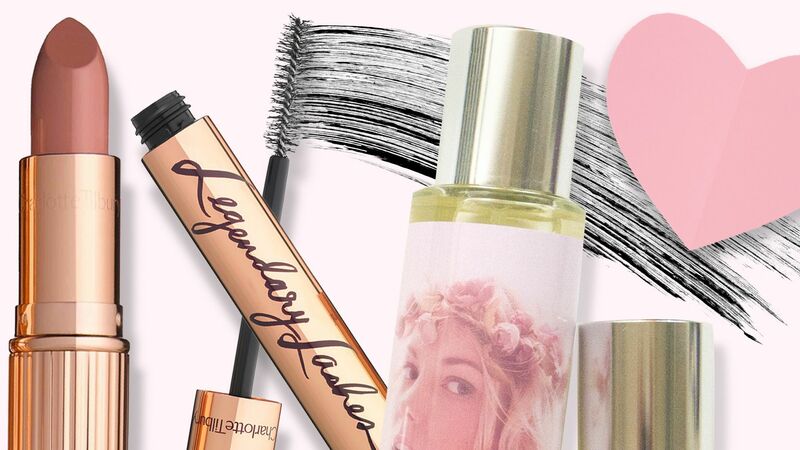 We've rounded up beauty products and gift sets that are worth the splurge. 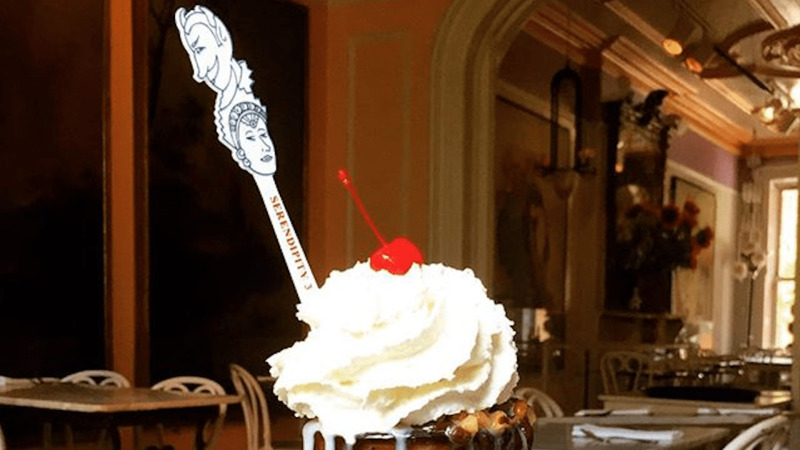 Serendipity 3 is the first restaurant to launch a fragrance. Find out about the scent here. Thanks to Leslie Knope, February 13th was dubbed Galentine's Day. Celebrating? Check out this guide of gifts perfect for the women in your life. These gifts are guaranteed to please everyone on your list, and even better: they're completely affordable. 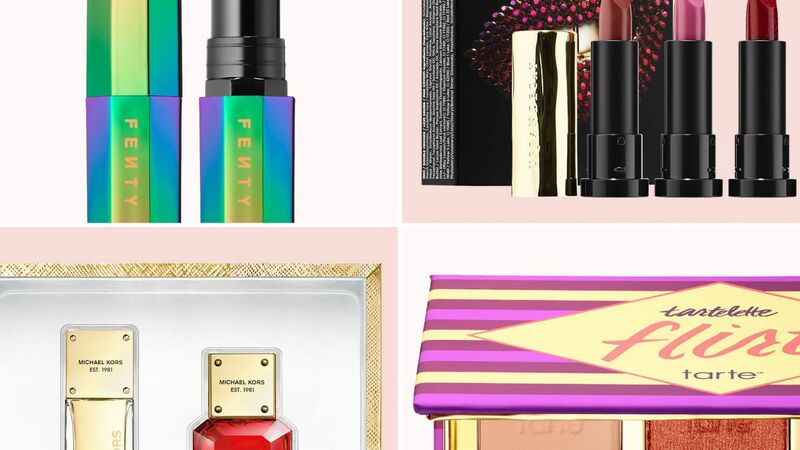 Whether she loves skincare products, makeup, or fragrance, we've rounded up the best beauty gifts priced at $25 and under. Trust us, he'll actually use these products. 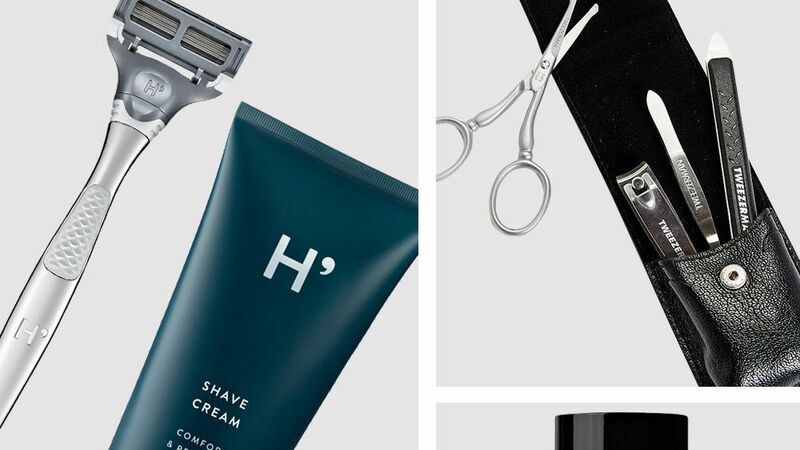 See the best men's fragrance, hair care, and skincare sets to give your guy for Valentine's Day. English Laundry Women's 4-piece Coffret, 0.68 fl. oz. This gift set opens with a black ribbon, like a book, to reveal three Marc Jacobs Daisy rollerballs. Fragrance notes are pear, jasmine, melon , apricot, gardenia, jasmine and almond, sandalwood, vanilla, whipped cream and musk. A perfect gift set for the fragrance lover on your holiday list! This deluxe perfume sampler includes the most coveted scents. English Laundry Cambridge Knight Eau de Parfum Gift Set, 3.4 oz. Elizabeth Arden 4-Pc. Holiday Fragrance Coffret Set.